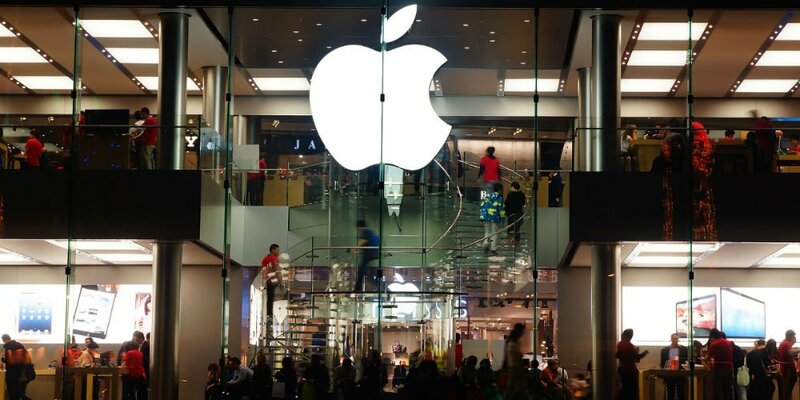 Is the Apple Store approach the future of in-branch banking? There has been a lot of discussion within the financial services industry in recent years about the future of the branch, and what will need to change to keep it relevant in an increasingly digitally-focused environment. One increasingly popular concept is to strip away many of the trappings of a traditional branch, such as the line of tellers and enclosed, office-like cubicles in favor of a more open-plan, relaxed setting. This encourages customers and employees to interact on a more personal level and can offer a compelling reason for people to use face-to-face services rather than online alternatives. New flagship stores a sign of things to come? While some challenger banks such as Metro Bank have experimented with different approaches to the branch – ranging from gimmicks such as ‘pet-friendly’ branches with free dog biscuits to more practical offerings such as seven-day-a-week services and issuing replacement cards in-branch, traditional banks are also looking to get on board with new ways of engaging branch customers.